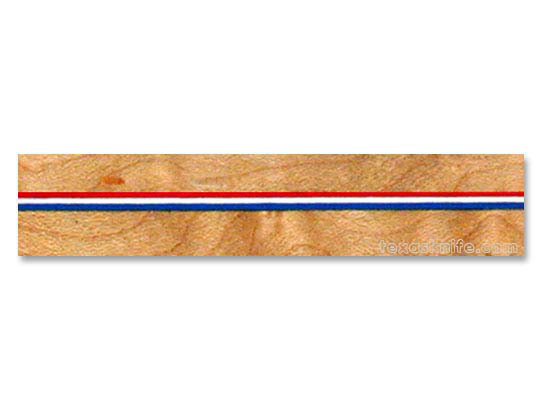 3 Layer Spacer Red-White-Blue 1-1/2"x12"
This material is available in .100" thickness. It is three layers of colored material (plastic) all laminated together to save you the time. It is water proof and color fast. It is available in three-color layers of red-white-blue. 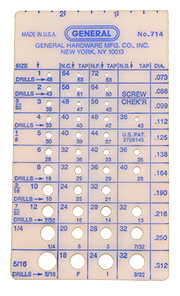 Notify me of updates to 3 Layer Spacer Red-White-Blue 1-1/2"x12"